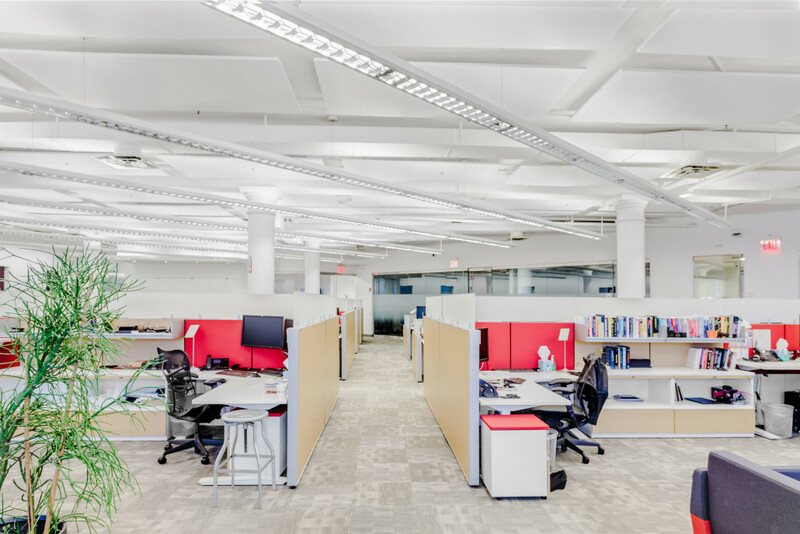 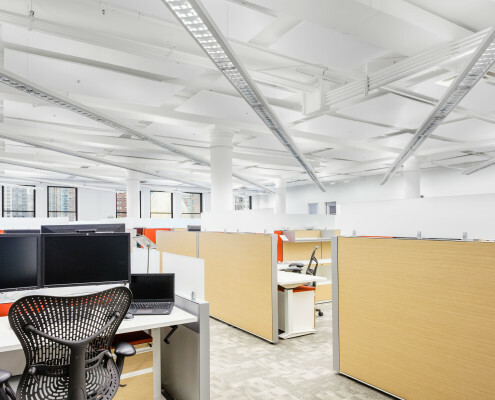 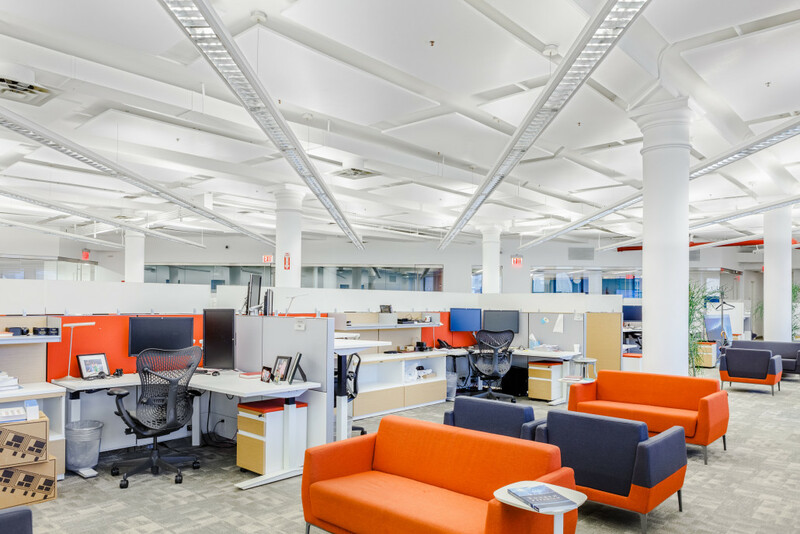 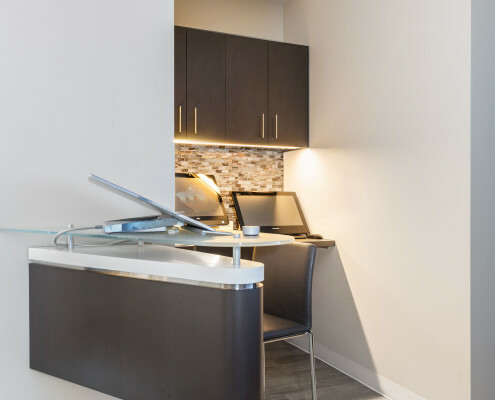 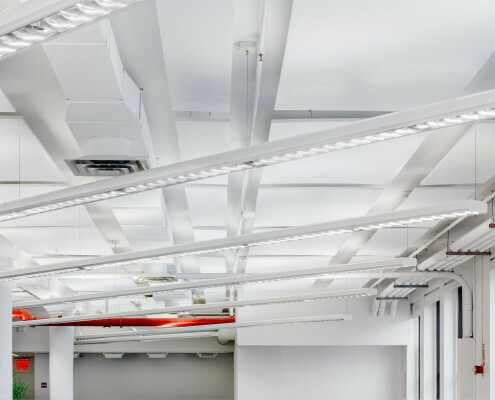 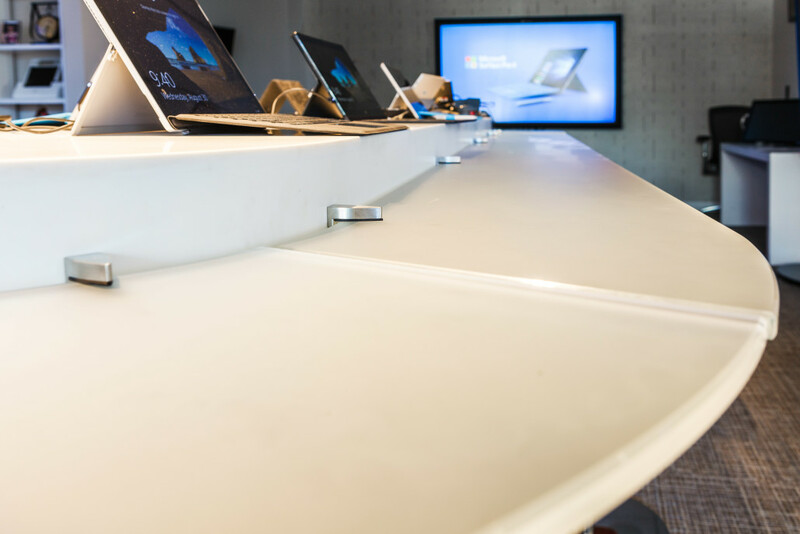 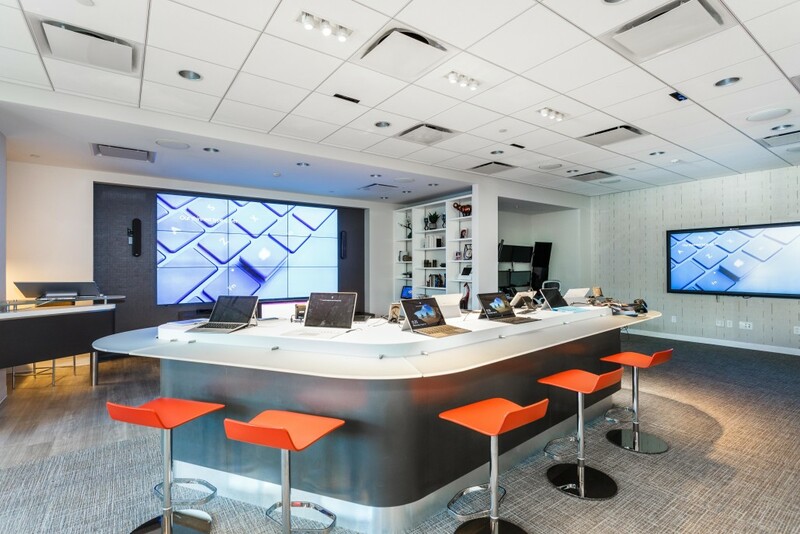 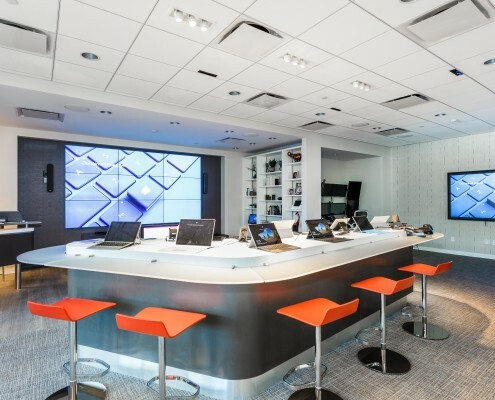 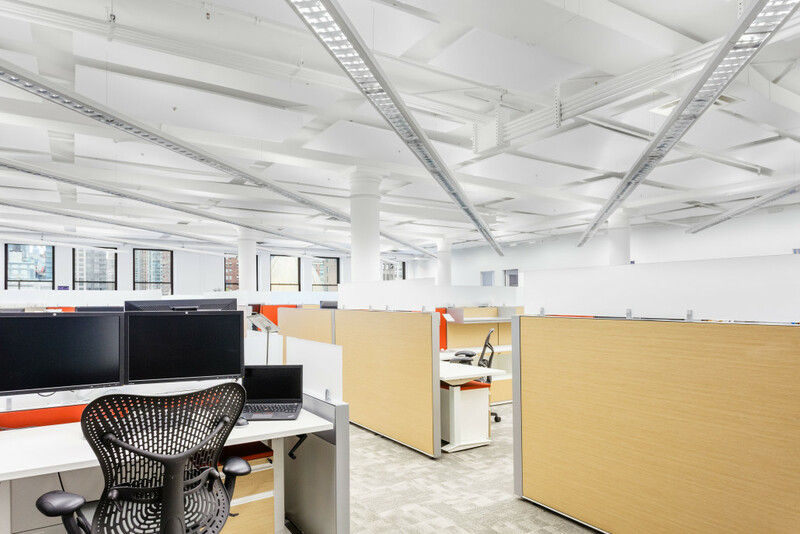 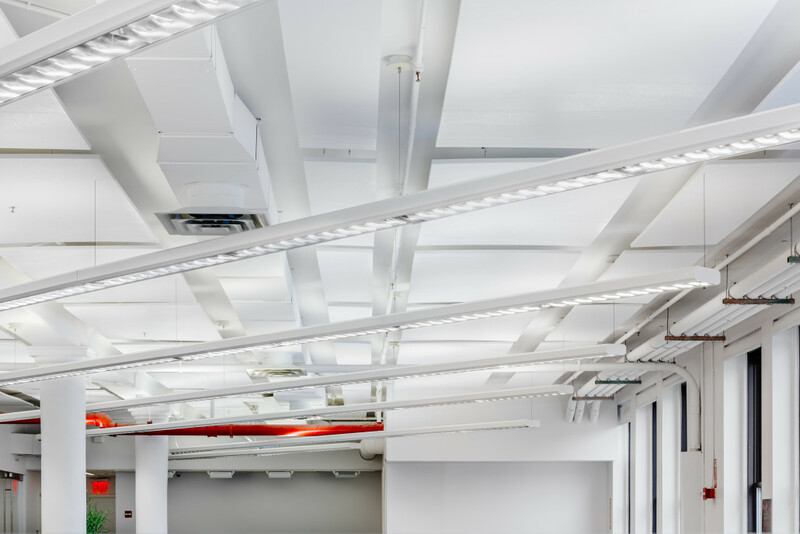 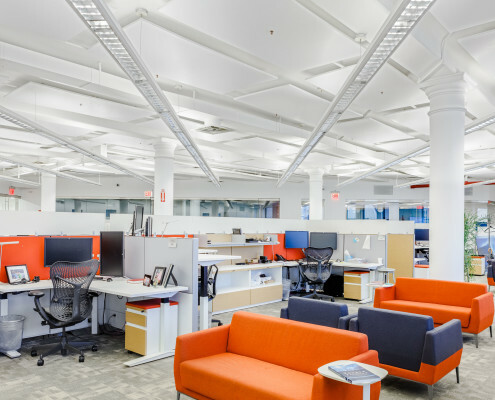 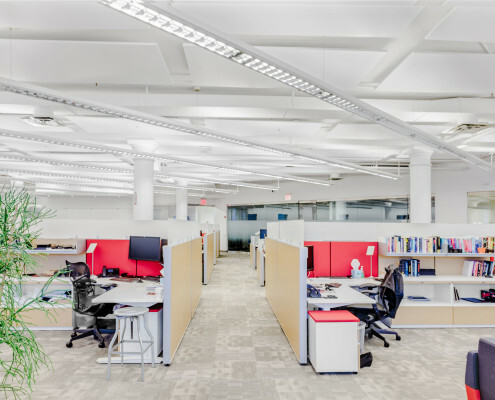 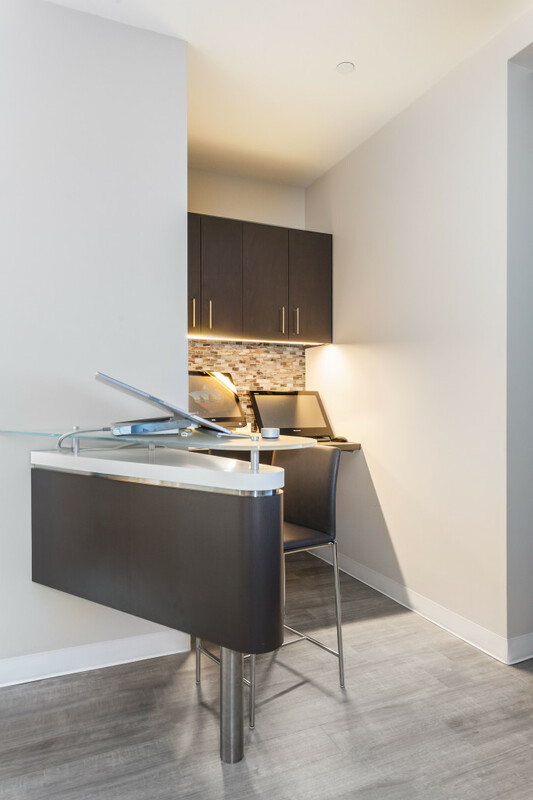 Conference room renovations and millwork, lighting installations, wall-hung acoustical panels, custom tables and storage solutions on floors 5 through 11. 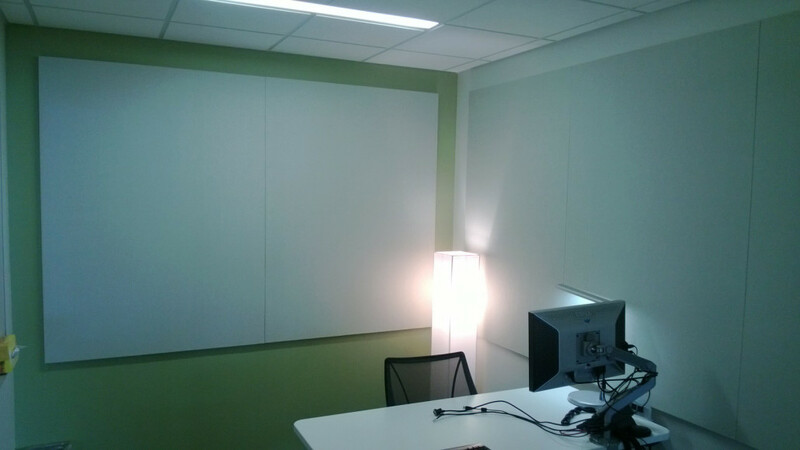 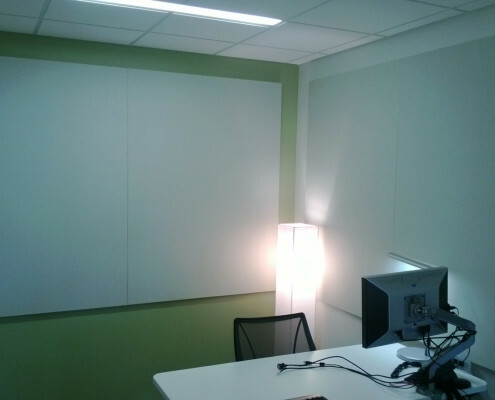 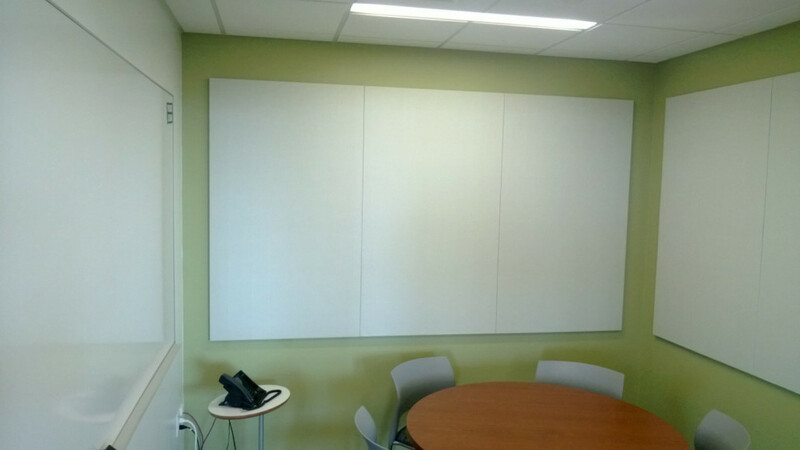 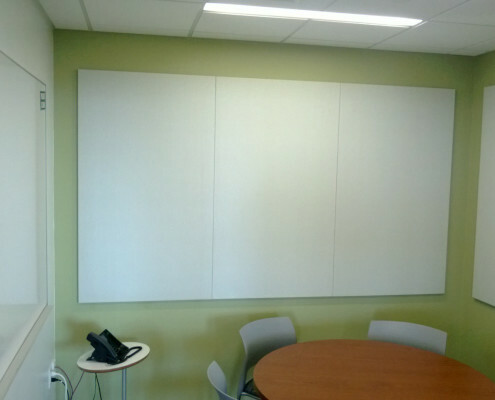 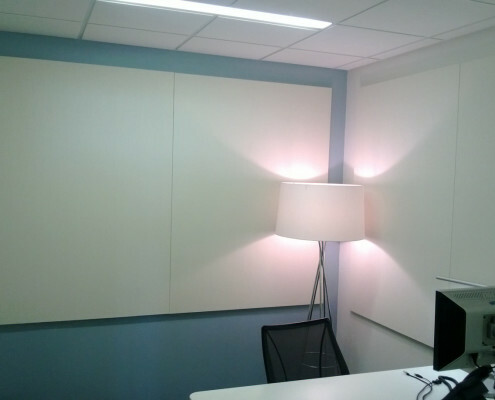 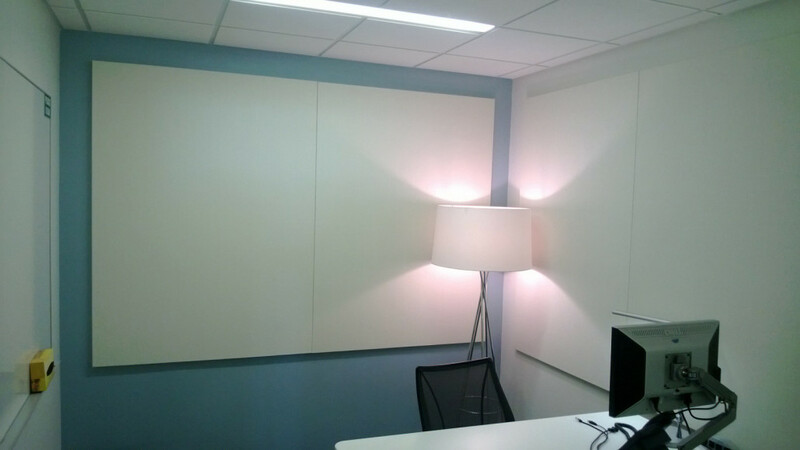 Acoustical ceiling panels installed in occupied office space. 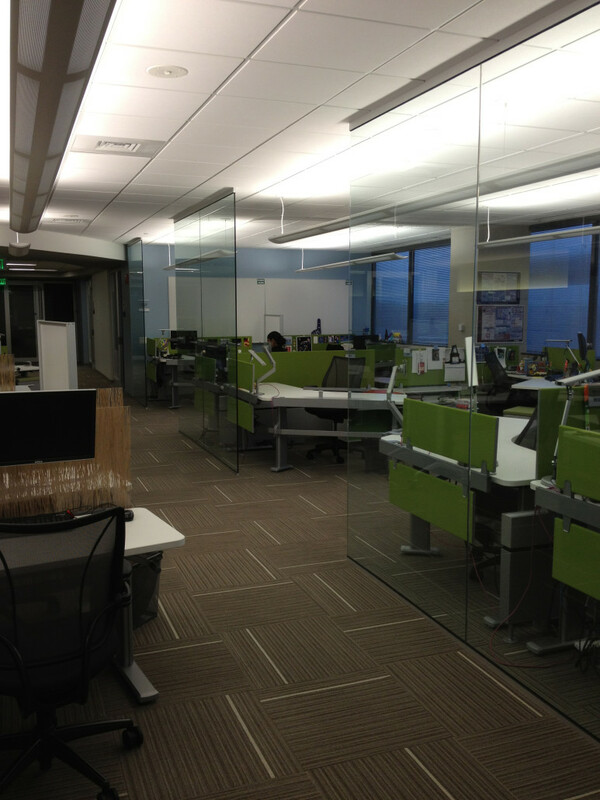 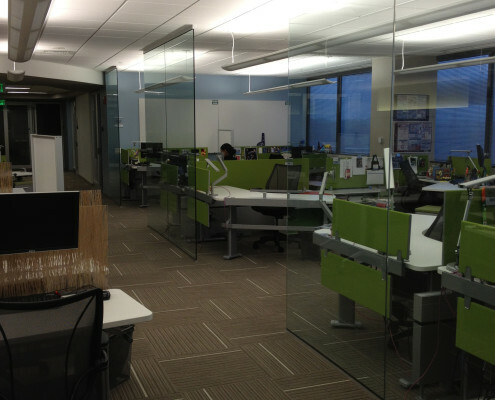 Interior fit-out of corporate office space. 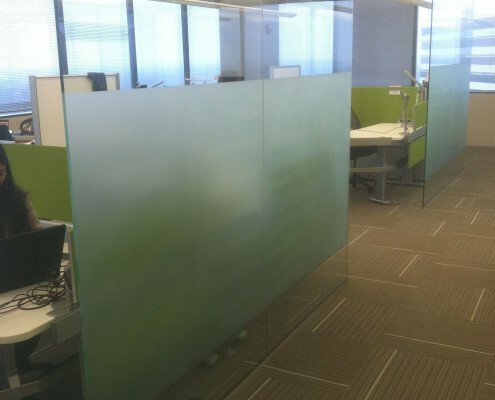 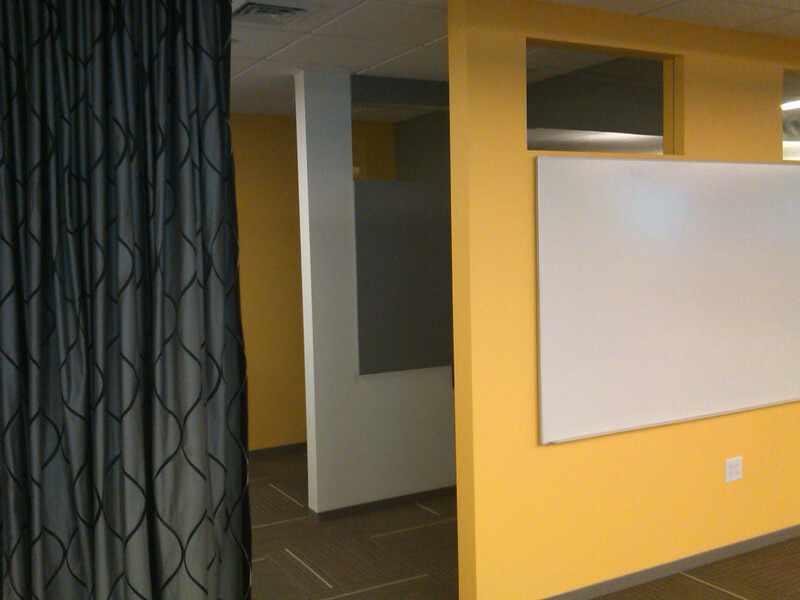 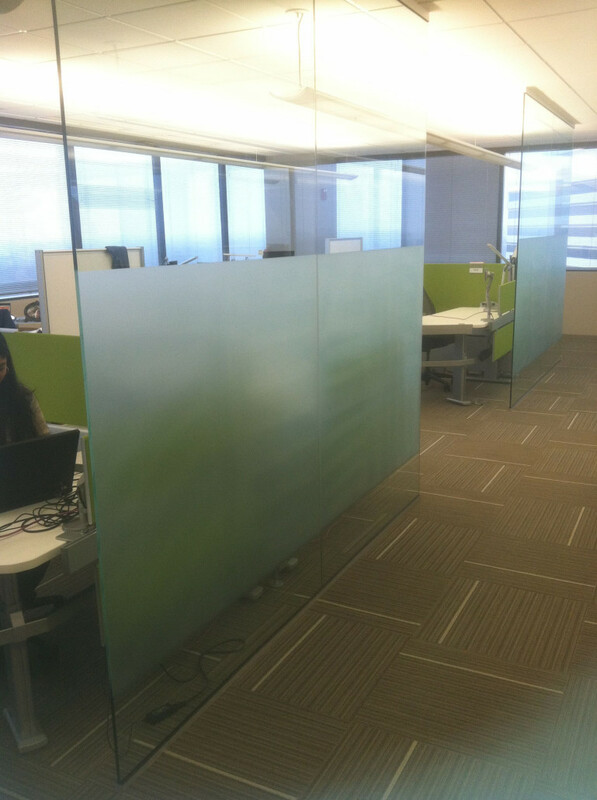 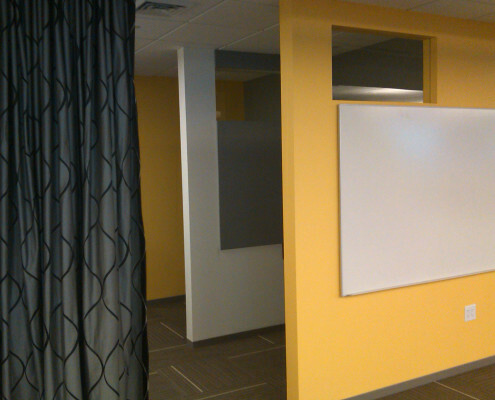 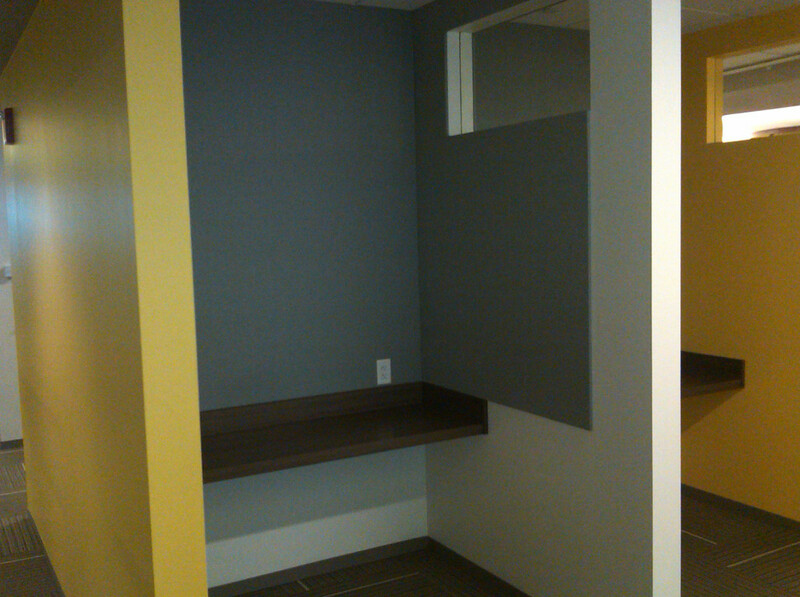 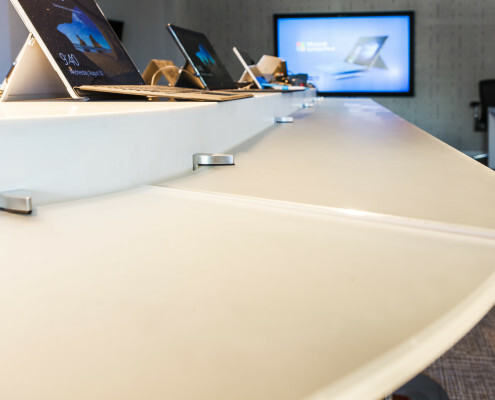 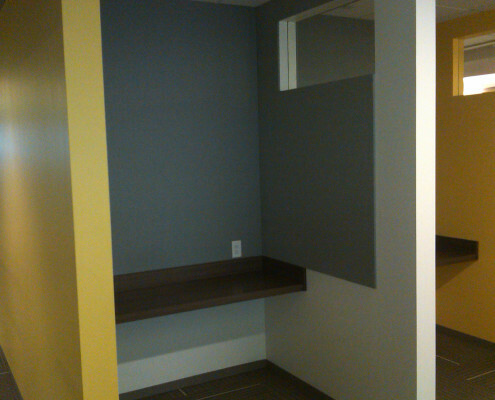 Sound absorption panel installation and construction of privacy pods.